The average price of a gallon of regular gasoline in San Diego County rose Sunday for the third consecutive day following a 24-day streak of decreases, increasing eight-tenths of a cent to $2.439. The average price is unchanged from one week ago, 18 cents less than one month ago and $1.183 lower than one year ago, according to figures from the AAA and Oil Price Information Service. The average price rose one-tenth of a cent on Friday and a half-cent on Saturday after decreasing 22.9 cents during the 24-day streak of dropping prices. The rising pump prices follow a sharp increase in wholesale prices after they dropped to a six-year low. 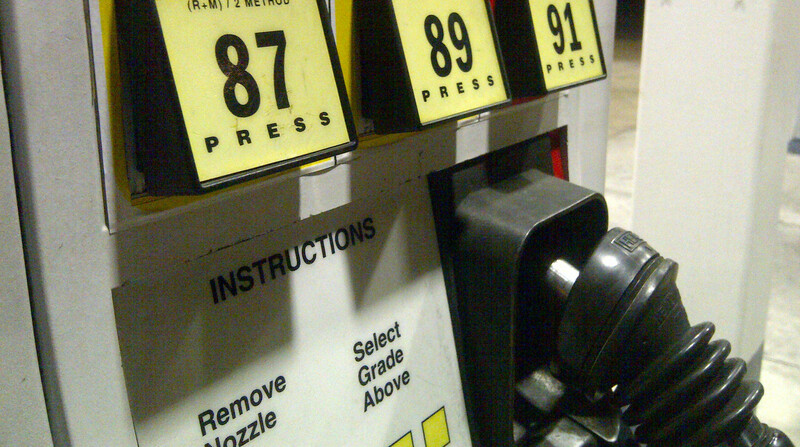 The wholesale price increase is not unexpected, but a yearly occurrence as investors anticipate a tightening of supply from local refineries, which are performing maintenance on units as they prepare to switch from making the winter fuel blend to the summer blend, according to Jeffrey Spring, the corporate communications manager of the Automobile Club of Southern California. Air quality requirements mandate the switch for most Southern California gas stations to sell the summer fuel blend by April 1 to reduce air pollution in warmer temperatures.